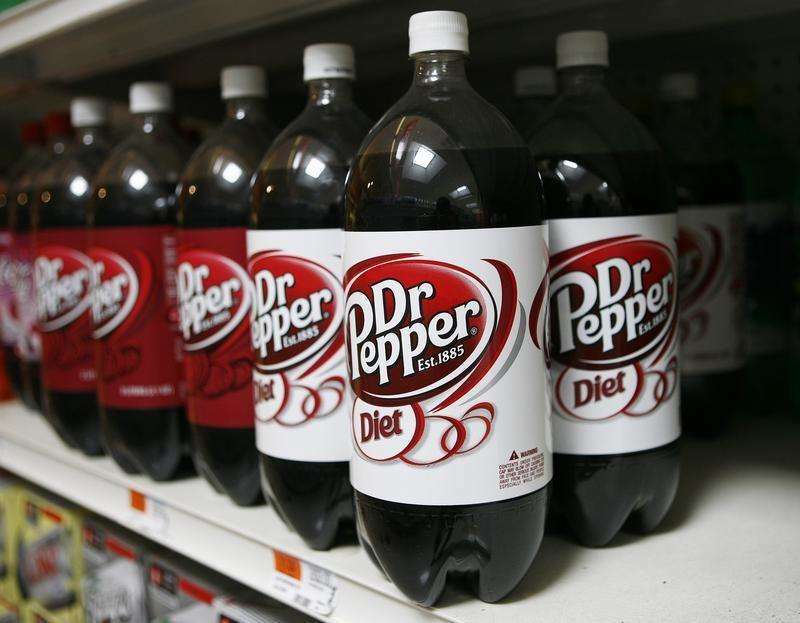 Family Reimanns owned JAB Holding Co, which has several coffee and restaurant brands is planning to list the business that owns Keurig, Dr Pepper, Peet's Coffee and JDE coffee brands, according to Reuters. "JAB has a very successful global Coffee and Beverages platform in Acorn Holdings, and we are envisioning taking it public in the next two-three years", JAB said in an statement. "A public listing would be in line with JAB's long-term philosophy to bring leading global consumer businesses to the public markets. However, we have not made any decision to trigger an IPO process now", the statement added. The Acorn Holdings unit does not include other JAB-owned restaurant chains including Pret a Manger, Krispy Kreme and Einstein Bros Bagels. It is also separate from its ownership of Coty and Bally. 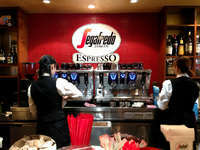 The JAB coffee business, including Keurig Dr Pepper, had annual sales of $19 billion, while the restaurant business including Pret a Manger had turnover of $5.7 billion. The Reimanns are Germany's second-richest family with a net worth of about 33 billion euros.